I like that he has plenty of distance between his body and hands at setup. Great video as always Chuck. 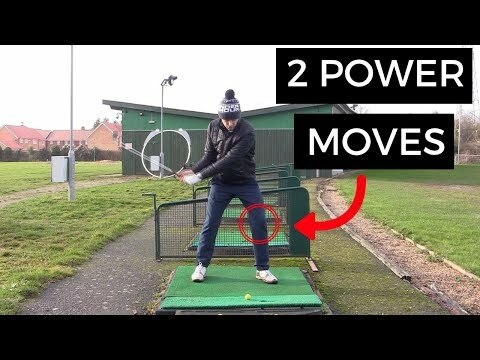 Question about the right wrist point you mentioned around the 3 minute mark. I started playing about a year ago and like most, struggled with slices/fades. 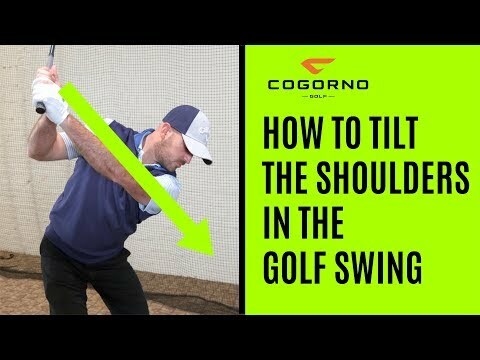 Of all the tips I've played around with, I've found the most success in fixing my slice with the cupping of the right wrist (along with bowing of the left wrist), to have the face more squared at impact. My question is, are you advocating against that sort of wrist position completely? 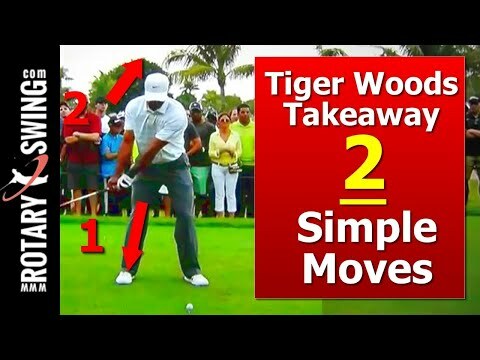 Or is the "death move" you speak of more a matter of amateurs setting their wrists that way too much or too early? 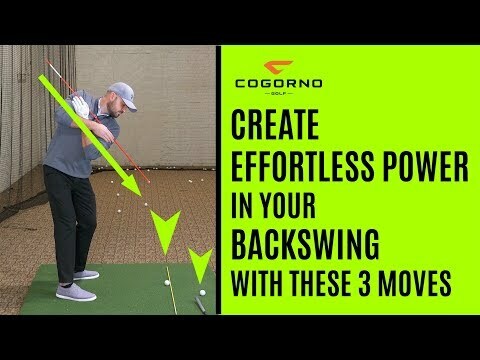 I have a feeling of taking the club away pretty square with no wrist action until I'm towards the top of my backswing and then i let them set that way. Any clarification or links to other videos I may not have seen are appreciated. Thanks!